It hit me while I was reading this discussion on redesigning the save button. In most applications right now the “save” button shows a floppy disk. When’s the last time you used a floppy disk to save anything? Exactly. The save button definitely needs some rethinking for today’s computing generation. This got me thinking on the awesome power in things like iCloud. Something I don’t think a ton of people have hit on yet. 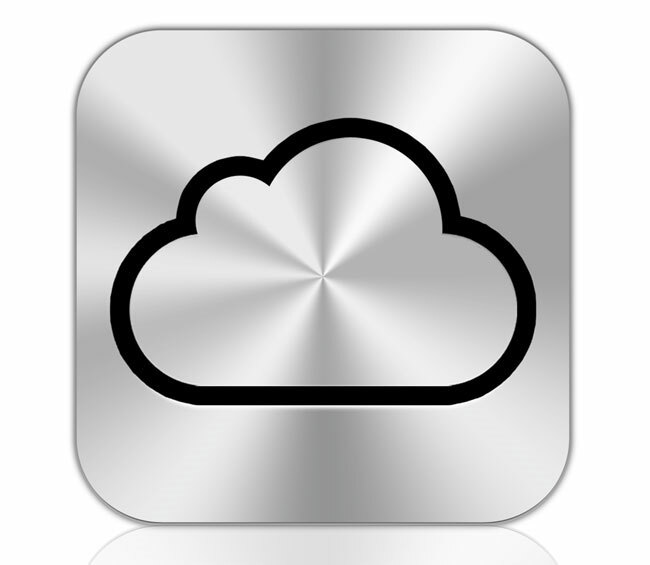 With something like iCloud, I don’t have to worry about disk space locally. I can just save things to the cloud. If I get a new computer, my files are still instantly available to me because they’re saved somewhere other than the computer I created them on. This is immensely powerful. Yes, I know it has some disadvantages but stick with me on this. Both Apple and Google are working to create a world where local storage is irrelevant. Apple has iCloud and Google is slowly moving things to Google Drive. The new Chromebook Pixel comes with 3 years of 1 terabyte of Google Drive storage for storing your data. And the Chromebooks all work on the basis of storing data in the cloud rather than on the local hard drive. Apple in recent updates have introduced a nice set of APIs for iCloud. Allowing developers to let their applications save to the cloud rather than the hard drive. Basically going a similar route as Google. We are heading into a world where disks are no longer the center of our day to day storage needs. It all goes to the cloud and it’s there regardless of the computer we’re on. Imagine when it gets to a point where all our daily storage is done in the cloud. Your computer boots into an operating system and and all your files are in the cloud, you only store what you need locally when you know you’re going to be offline for a while (like say, taking a flight). Sure this has some downsides. One you’re going to have to choose who you want to be in charge of that storage and at the moment there’s very little hope that you can do some this in a cross platform way. In other words, there’s very little hope I’ll be able to access my iCloud files on a Windows machine. Things like Google Drive, Dropbox, and even Ubuntu One are trying but there’s little hope and using these backends as a completely connected file system. If systems gave you the option to choose your connected filesystem that would be great, but there would need to be a standard so that all these things worked in standard way. For the moment though, we’d have to pick a silo. I imagine that someone is going to move their systems into this space within the next 3 to 5 years. If I had to put money on it, I’d bet on Google as they’re already most of the way there with their Chromebooks. However, Apple isn’t going to be far behind on this, iCloud isn’t perfect yet, but I imagine they will get the kinks out over the next few years and in five years it’s going to be what I’ve described above. Your hardware boots an OS and the file system is 90% cloud based. This entry was posted in Commentary, Technology. Bookmark the permalink.